Hello! 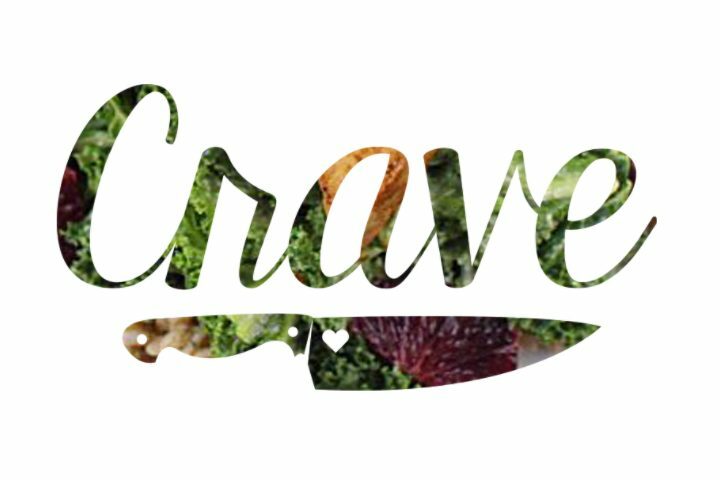 My name’s Nicole Coulter and I’m the creator of Crave. I started this business because I’m passionate about building relationships with people and plant based cooking. I take pride in what I do. I love cooking and showing others how delicious life without dairy and meat can be. I’m a New York transplant ready to make your stomach happy. I also have a vegan cooking channel on YouTube called More Salt Please. Want to know how and why I went vegan? Watch my Vegan Story video below.